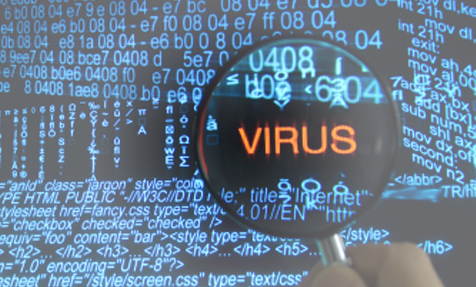 Remove Spyware, malware, trojans and other unwanted malicious software. PCKeeper is a user-friendly anti spyware program that is easy to install and use. PCKeeper is your protection against spyware, adware, and other unwanted software.